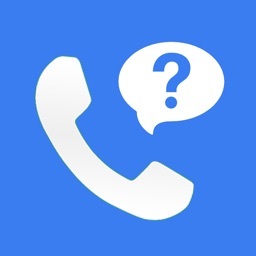 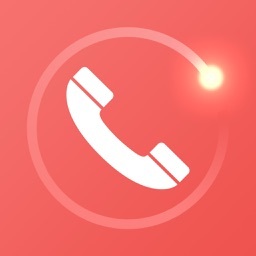 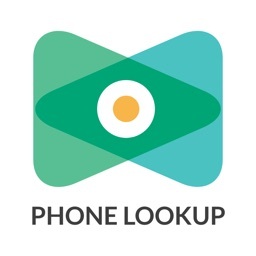 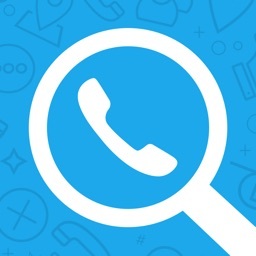 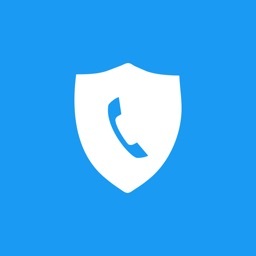 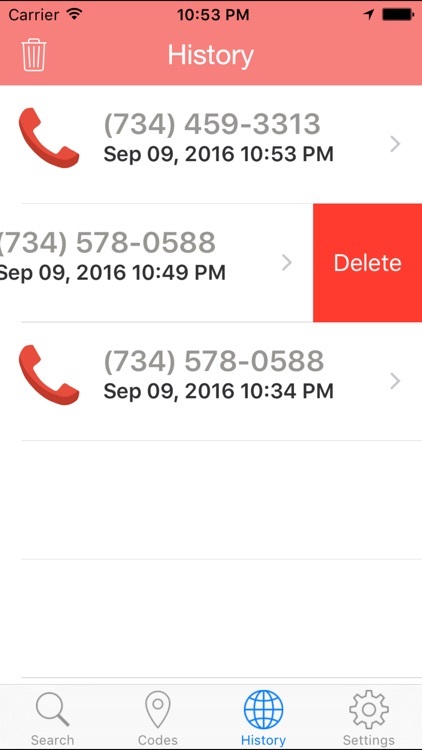 How many times have you wondered whose calling you and who the person is behind the line.This is the most fun and easy to use app for performing reverse phone lookups. 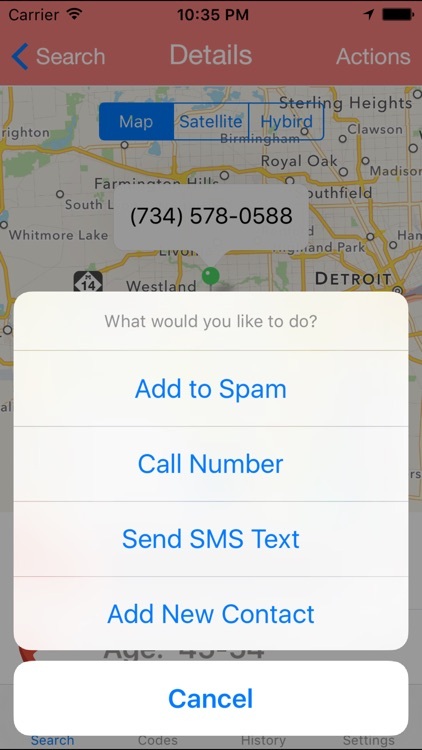 You can also add that address to either your contacts or spam list so that the next time they call you know who it is. 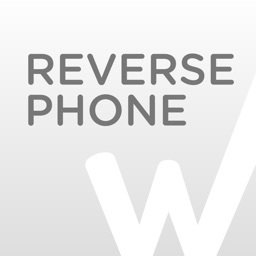 This app has NO in-app purchases, subscriptions or Ads of any kind. 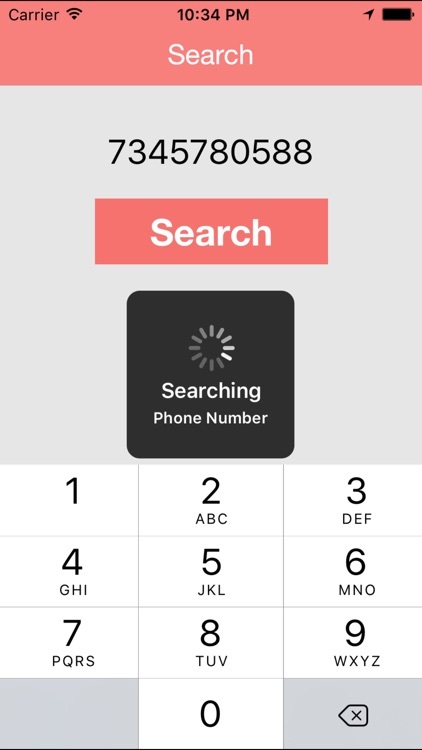 Search as many numbers as you want with no limit. 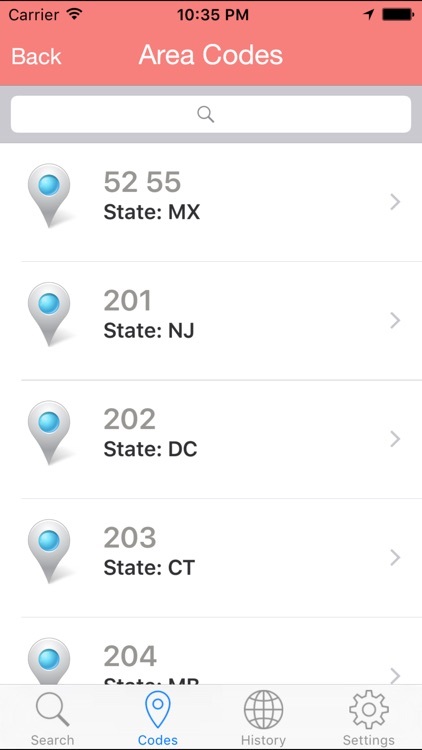 NOTE: This app is intended for USA or Canada phone numbers only.